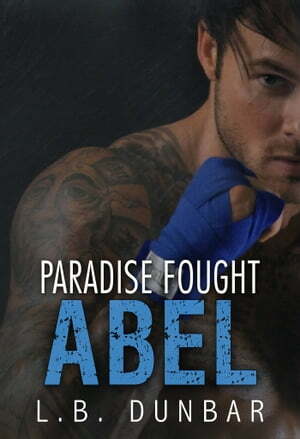 Collins Booksellers - Paradise Fought: Abel by L.B. Dunbar, 9781370375820. Buy this book online. He took the negative attention, too. In comparison, there&apos;s nothing special about me. I’m not as big as Cobra. I’m not as strong as Cobra. He&apos;s the alpha. I&apos;m not a lover either - but I wished to be – that’s why I needed her. Sounds cliché, but it&apos;s true. It changed everything.